We are spreading out our wings beyond Singapore and wish to seek international partners for our global expansion! kcuts International is a business format franchise that offers its distinctive high sanitisation and professional quick barbering concept incorporating exclusive rights for a party to operate at a specific location or territory for a period of time. Q: I wish to operate a kcuts franchise overseas. How do I apply for it? A: Please download the Overseas Franchise Application Form, complete it in full and return to us via emai. 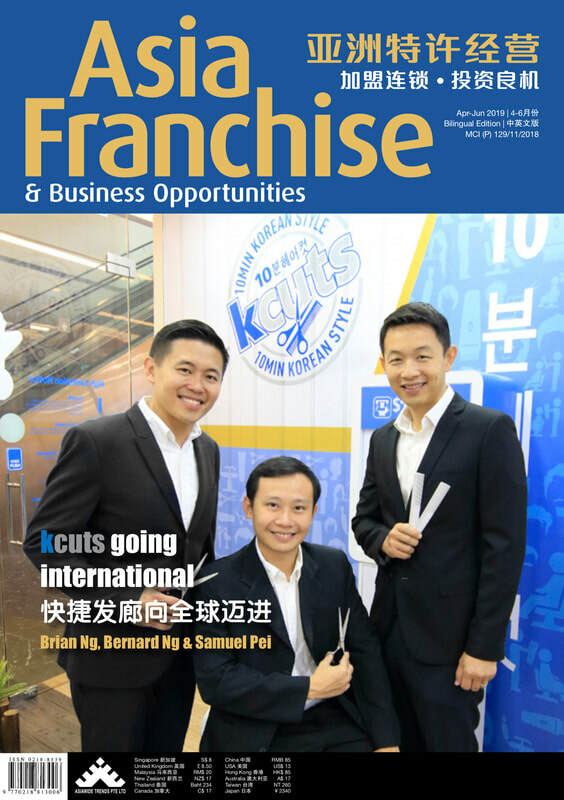 For overseas franchise, kcuts is keen to appoint a Master or Country franchisee. Parties who are interested in Area or Single-Unit franchise opportunity may also complete the form and return to kcuts. Once a Master or Country franchisee has been appointed and is ready to sub-franchise within the territory, kcuts will contact you for further discussion. ​Q: What are the criteria for applying an oversea kcuts franchise?What are the criteria for applying an oversea kcuts franchise? A: For overseas franchising, kcuts is keen to grant a Master or Country / Area franchise. Some of the criterias include requiring an enterprising local party to manage the business and having adequate financial resources to roll-out the business. Do I have to be involved in day-to-day outlet operations? A: You do not need to be trained in hairdressing or have any prior experience in hair salons to join the kcuts business. The kcuts business system is designed to be run by professionals and management skills will be essential for its success. For overseas franchising, we need one of the partners/shareholders (a local party) to be appointed as the managing Principal of the business. Whilst the Managing Principle can hire competent outlet managers and staff to run the day to day business, the Managing Principal is required to undergo the full initial franchise training and to spend a reasonable amount of time to oversee the overall aspect of the kcuts business in your territory.